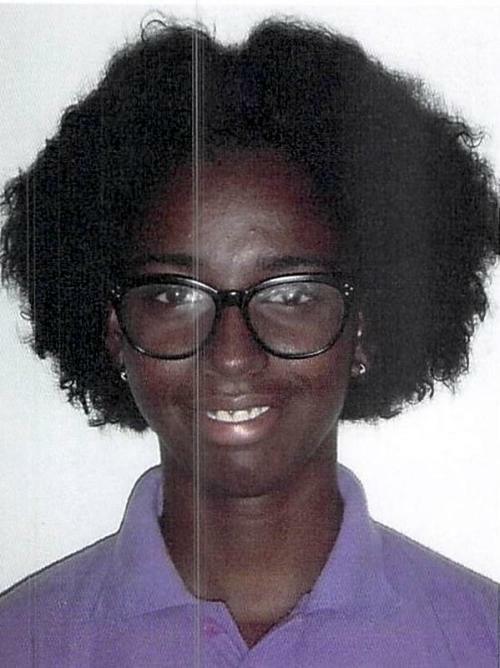 WILLEMSTAD - The Juvenile Delinquency Institution, formerly GOG is looking for Kimberley Carli. She left without permission and has not returned yet. Kimberley has been placed in the institution for her own safety. That is why it is important for her to return. If anyone sees her, please report to the authorities.